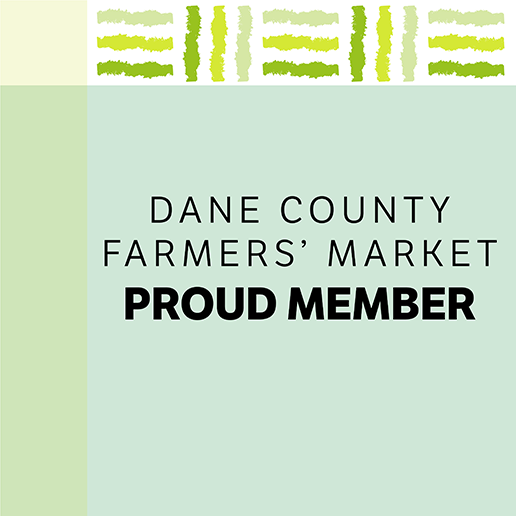 Our members are what makes The Dane County Farmers’ Market so special. We have approximately 275 members, all of whom will vend during the outdoor season of the DCFM. On any given Saturday, there are approximately 150-170 vendors encircling the Capitol Square. These are the hard-working farmers, growers and makers who bring Wisconsin goodness to the Dane County Farmers’ Market. Find out how to become part of the largest prodocer-only farmers’ market in the country.